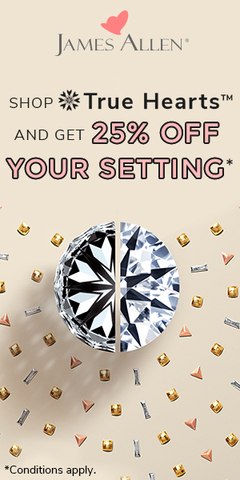 Looking for a well cut Round diamond advice? you are welcome to contact me. The service is free of charge and I will assist you finding the perfect diamond at the right price just for you. Anyone wanting to buy a round diamond should do a good research before making an actual purchase. Not only since it’s a luxurious good, but especially since you want to get the best diamond for value. In this case, you are suggested to be particularly looking into the diamond’s cut characteristics and ensure that they are of a good quality. There are few aspects that make a round diamond valuable and they are known as the 4C’s – Cut, Carat, Clarity and Color. These diamond characteristics are always found in diamond certificates issued by laboratories such as GIA and AGS. To make sure that you are buying a diamond that is worth its value, one should always check the diamond certificate. Most of the diamonds you find in the market are the Round Brilliants. There are several reasons why it is so. The first is one is that most diamond roughs are found in octahedral shape, making the round cut ideal to preserve diamonds weight. The second rationale is that round diamonds are steadily priced the highest in the Rappaport list compared to the other shapes. This ultimately makes the round diamonds the most common and demanded diamonds among the other shapes and therefore many diamond cutters prefer to shape the diamond roughs to round. The last reason is visual one – round cut delivers the best sparkle out of all shapes, which is important in regards to diamonds. 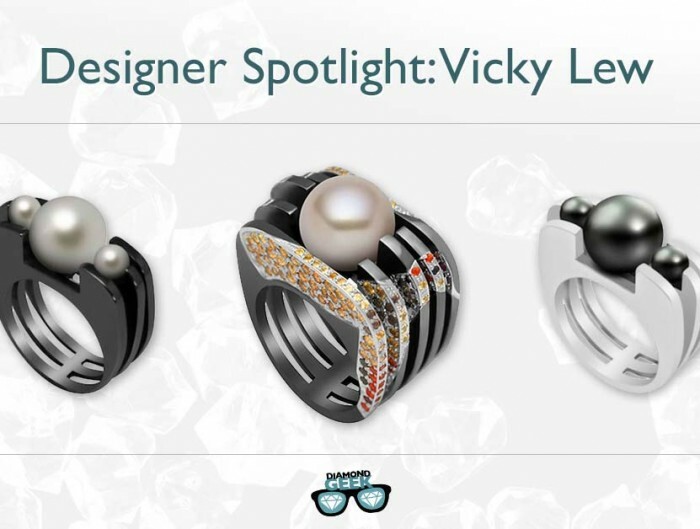 The other brilliant cuts may also show gorgeous sparkle, but the round cut delivers the most. For these reasons, we are going to concentrate here on round brilliant diamonds. 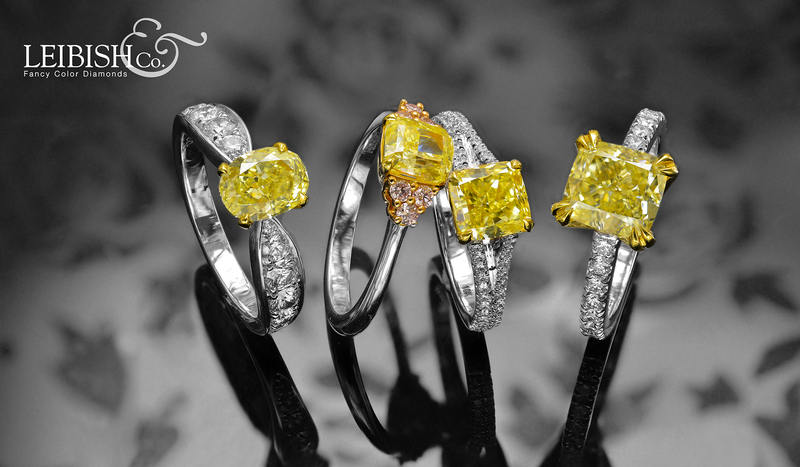 Among all diamond shapes, the quality of the round cut is the most accurate to analyze. It has certain mathematical standards which the other shapes do not possess. And these standards determine the light performance the diamonds are able to deliver. This is why going through the round diamond’s cut quality only makes the perfect sense if we want to get the best diamond value for the price. Although there are many answers that can cover that question, the biggest attraction of a diamond is its sparkle. Diamonds are also the strongest, most durable mineral gemstones men can find. Due to this sturdiness of the rough, diamonds can be more accurately cut with more facets instead of just a few. The many numbers of facets allow diamonds to bounce the light they receive onto these facets, and as a result, a beautiful glow is sent back to the viewer. This is something which the other gemstones cannot offer. The said sparkle can only be achieved if a diamond has high-quality cut. If a diamond rough is cut carelessly with inaccurate proportions of facets, there will be less sparkle glowing out of the diamond. It will only be a dim, non-shining stone made of the most durable precious gem called diamond. This particular diamond gem has already lost its best value with the loss of returned light. In the mean time, a diamond with a good cut receives more sources of light, bounce it around its inside facets and return it to the surface in the forms of brightness, fire, and scintillation, right into our eyes. This diamond has a beautiful successful light performance and is obviously valued higher than a badly cut diamond. That is really what one expects from a diamond and this is the diamond you want to buy. 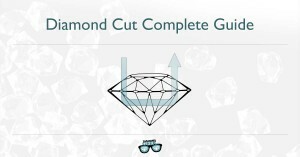 How is diamond cut determined? There are four main factors that define a good cut in diamonds; namely Symmetry, Proportion, Polish and Objective Light Return. Symmetry gives the diamond a well-balanced shape. All facets that make up the table, the pavilions, and the girdle should have accurate symmetry in order to be sparkle. A poor symmetry of these facets can immediately be seen as one observes the diamond. Proportion is the most important feature of a well-cut round diamond. Good proportions of each facet and cutting angles ensure that every single incoming light is sent back up to the surface and to your eyes. Failing in this will cause leakages as the light is emitted through any other parts of the diamond but the top surface. When a diamond doesn’t deliver the promised sparkle as it should, it misses the main attraction that draws people to diamonds: the shine. Polish is the smoothness of the exterior of a diamond. A good polish grade indicates skillful craftsmanship and cleaner natural diamond. Polish can rarely affect a round diamond’s clarity. However, in the case of round brilliants, it is not the most crucial factor to hold on to. Diamonds with good polish grade are already well accepted, since the sparkle that the diamond produces usually is not affected due to lower polish grade. Objective light return is the light performance of a diamond, which can be achieved (or not) based on the facet proportions and symmetry. Good proportions and symmetry of facets deliver a good objective light return. How much brightness does it have, how much fire (the colored light return) does it show, and how much scintillation is displayed when the diamond is moved? This is also an essential factor of a diamond cut since it’s what makes a diamond a true fireball. How to know that a diamond has a good cut? The first thing to do in order to verify that a diamond has a good cut is by checking the certificate that comes with it. Every buyer needs to make sure that the diamond they are buying is a real deal, natural instead of laboratory-treated, and has good grades for its price. Each diamond has its own unique characteristics. Whether it is the color, the clarity, the cut (brightness level) or the size, there must be something that differentiates one diamond from the others. These characteristics are normally written down in a report issued by the certain gemological lab, such as GIA and AGS. 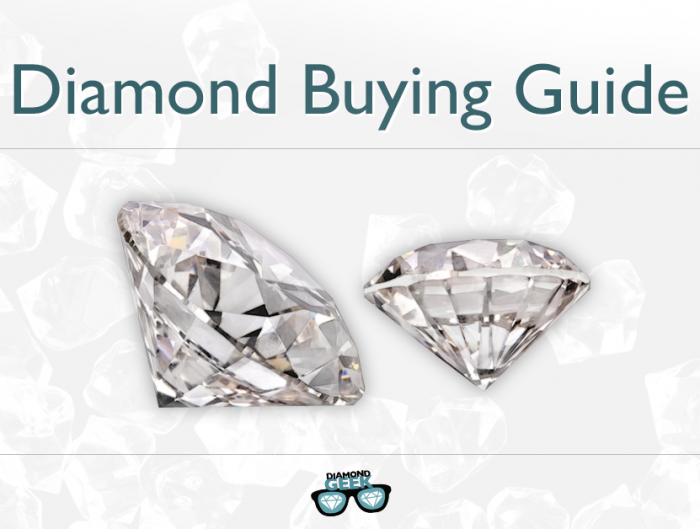 It is really your starting point to know if the diamond you are thinking of buying is worth purchasing. Viewing the diamond or check its stats with online tools. Seeing the actual diamond you want to buy is a good way to verify it is well cut, but if you are not a professional it can be misleading. However testing the diamond stats (that can be found in its certification) with a few simple online tools can do the job even better. 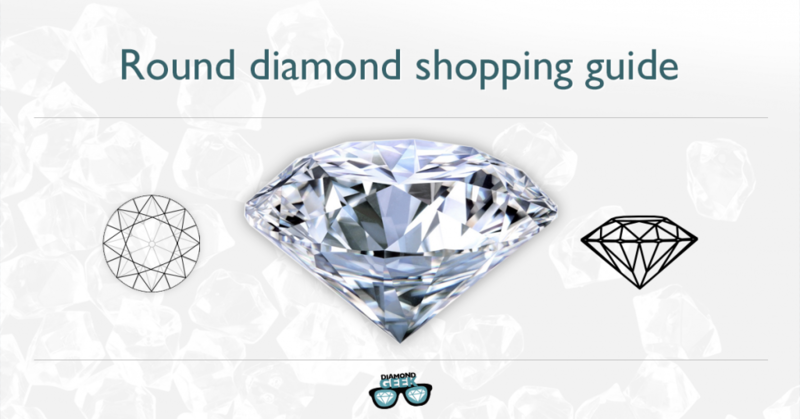 Also, when shopping a diamond online, these tools can be very useful. As explained earlier, one should really take a good look at the cut grade of a round diamond. If you want a sparkling diamond, and you should, the cut grade of the diamond will assist to determine whether the stone has a good light return performance or not. If it is not up to the standard, leave it and move on. On the basis of naked-eye look, one should choose a diamond that has at least “good” symmetry, polish and cut grade (when looking at the certification and visually). If you are buying the round diamond on the spot, always ask for a 10x loupe and see the diamond yourself up close. If you like the look of it, then it is a good way to go. If you don’t, put it down and browse for more. There is also the possibility of buying diamonds online. It is not a better-or-worse practice compared to going to jewelry shops yourself. In fact, it has its own advantages and disadvantages. While it is true that in most websites you can’t see the diamond physically, you can still check how good its 4C’s are from the diamond’s certificate and you have much more diamonds to choose from than any physical store. 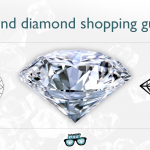 When buying online, you should buy a certified diamond. Some reputable websites even offer a real picture of the diamond under at least 20 x magnifications. You should make the best use of this by observing the stone for visible flaws. There are also certain tools available on the internet to double check the cut quality of the diamond merely by using the existing gemological information stated in the certificate. Thanks to the advanced technologies available today; we have the luxury of examining diamonds virtually. All that can be done while we are sitting comfortably at home as we go through from one diamond to another, short-listing them, and finally coming to two or three diamonds we like best. How could it be more convenient than that? However, to be able to use these tools, one should spend some good time understanding the diamond cut basics. What is considered good and what proportions are called “ideal”? If you think you have a good understanding in that, you should start making use of these diamond examination tools. The HCA tool is best used at the earliest stage of your search. It concentrates on the proportions of diamond’s facets to best estimate its objective light return. The proportions are the first thing you have to deal with if you want to get a nice sparkle from your diamond. This makes HCA an important tool to shortlist the real good diamonds from the average and below ones. HCA is easy to use. You simply have to input the percentages of the diamond’s total depth, the table, and the culet as well as the angles of the pavilion and the crown. You can see this information in the GIA or AGS reports of the diamond. When you’re done filling in the info, click the “Go” button to find out the estimation of the possible light return, the fire, the scintillation and the spread of these returned lights. Then you will get your cut quality estimation result. There are some diamonds that are not accompanied by GIA or AGS report. They may have been appraised independently or issued by other laboratories. Some of these reports sometimes don’t include the complete information that GIA would normally state. In this case, you should insist to the vendor to hand you the (Sarin /Ogi) analysis of the diamond before you proceed further. If he can’t provide you with such a report, don’t stick around. Move on to the next diamond. Once you get the diamonds that could possibly have good light performance, you should proceed to the next tools. You can also consult an appraiser. GIA, as one of today’s leading gemological laboratories that have been around to access diamond’s quality for a very, very long time, owns a large database of diamond cut grade results made up of more than 38.5 million proportion combinations. This database is shared in GIA facetware, a free online tool that allows users to estimate their diamond’s cut quality (including the polish and the symmetry). You will need to register (for free) with GIA to be able to use the GIA facet ware. This great tool will allow you to test a diamond for its cut quality. If HCA only focuses on round brilliant diamonds, AGA/NAJA cut class diamond grading screening tool allows other shapes to be examined as well. Again, with the help of the diamond lab report, you will need to enter the diamond’s dimensions, girdle thickness, crown angle and pavilion depth of the round brilliant, and polish and symmetry grades. This tool will calculate the cut quality of the diamond you want to buy. if you are new to this and it seems a bit too much to learn everything all at once. I understand. Sometimes the lab report alone doesn’t speak the overall real quality of the diamond you are buying. Unless you are an advanced regular buyer, it is pretty hard to get a round diamond with cut quality that is worth its price. Although there are some great tools out there, you’ll need quite some time to learn how to use them. But no worries, I am here to assist you to find a diamond that is worth its value at no additional cost. Yes, you read it right. The service is free. All you need to do is email me with the type of diamond you want and your estimated budget range. I’ll sift through some of the best diamond online databases and come back to you with a suggestion of several diamonds for you to consider. All you need to do is sit back, relax and get a diamond that is worth every dime you spend. 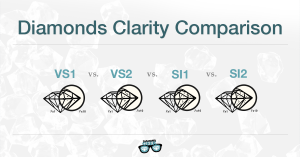 Take a look at this cut quality comparison of three diamonds using the HCA tool. 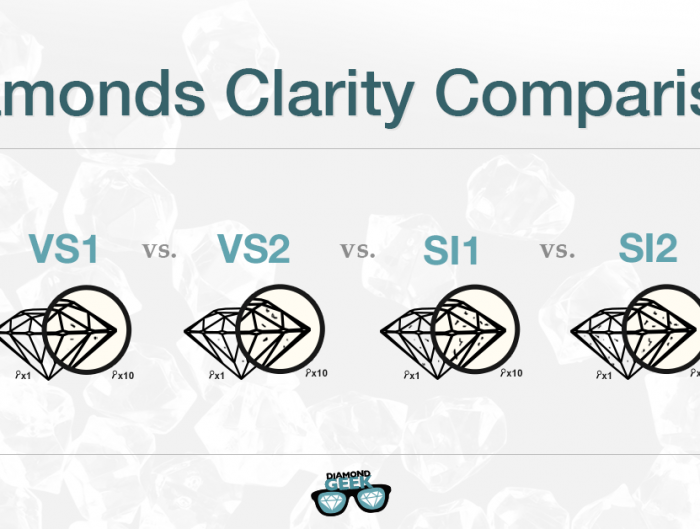 Two of the diamonds are graded as Ideal in terms of cut quality and the third is Excellent – as you can see there is an obvious difference in terms of HCA score between them.